How Far is Hemisphere Expa Villa? When life ambles at a pace chosen by you, each moment melting into a soothing crescendo of tranquility, verdant greens setting the tone as your favorite passion strums its own symphony – then you have at last entered the gentle repose of villa living. An independent house in Greater Noida-at - The Hemisphere Golf Villas, a community of luxury private residences set inside a 9-hole golf course, the purpose of your life becomes your obsession. 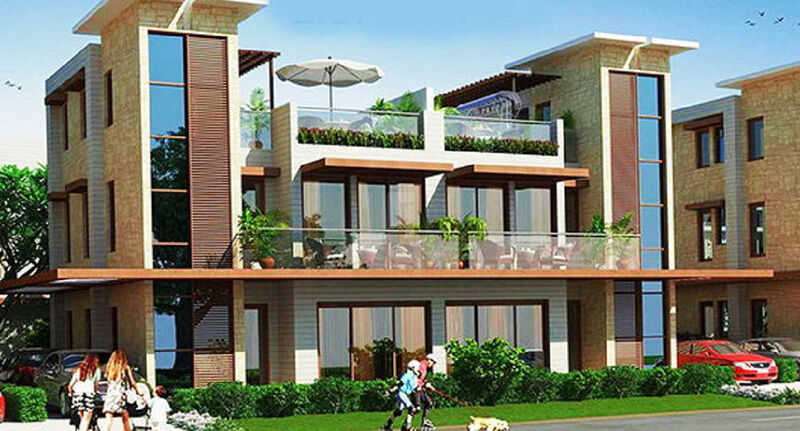 The greens pull and tug in these golf residence houses and your every wish to fulfill your dream living style Tee’s off. Especially as a plethora of allurements besiege you. With luxury clubs, a full - fledged sports complex, a wellness centre, banquet halls, orchards, hi-tech cloud based security and more, this well - located community offers a variety of smart, golf residence villas of up to 5092 sq. ft. to choose from, many with their own swimming pool. The splendor of luxuriant living is endless here in these luxury homes in greater Noida -from indulging in the exclusive spa to a riveting performance at the amphitheatre, multifarious vistas open up here to ensure that haute living in wide expanses brims over-along with your living the golfing dreams! The finest in golfing life awaits here. It’s the allure and raison detré. When one dreams of perfecting the swing. And heads out to accomplish it in the applauding greens. 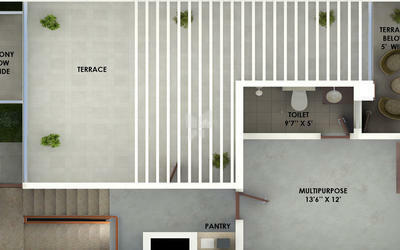 The Hemisphere offers 9-hole golf course field besides the basic amenities of comfort and convenience. The Hemisphere is among the unique luxury Villa projects in Greater Noida that not only ensconce you in comfort and indulge you to luxuriate in the grandeur but also have a plethora of options and configurations - the high demand never wanes for the 2 & 3 Bedrooms Golf Suites. Away from the cities, as a golfing oasis, it maintains its attraction for the people to break out of the clatter of the big city noises. Greenery abounds as verdant wide expanses rush to embrace. Pollution never touches these parts and health looks up almost immediately. A large luxurious home close to the golf course nestling amongst outstanding natural beauty with offers spectacular views of water bodies, these homes offer everything you dreamed about. A spectacular blend of the classical and the contemporary, it exudes the luxurious elegance in a grandiose vision. Superlative facilities vast grounds of lush lawns, flowering gardens, trees surrounding the villa, with beautiful water body views completely ensconce you in splendor. For those seeking something a little more active a golf course with acres of greenery beckons. Rarely would one find such golf course property for sale in the heart of an upcoming young and smart city in urban India.